for $339,900 with 3 bedrooms and 2 full baths. This 1,306 square foot home was built in 2000 on a lot size of 0.12 Acre(s). New Home owners and anyone looking to find a place of their own will find this ranch the perfect starter home. 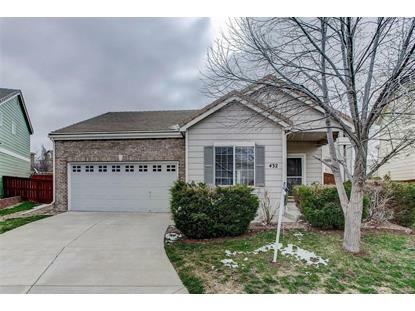 Feel right at home in this charming ranch with living spaces all on one level. With contemporary high-vaulted ceilings, the living space expands to the third bedroom or potential study enfolded by French doors and a huge walk-in closet. A farm-style table would look inspiring in this spacious kitchen. The master bedroom has its own private bath and walk-in closet. You will also find warmth in the winter in the heated garage. There are many more features to see so come take a look! 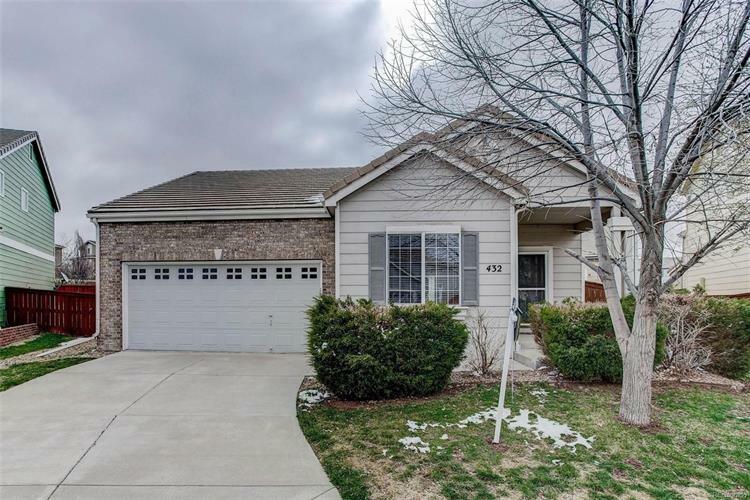 It can be yours with a quick Close! Great Location! Close to I225 and all amenities!